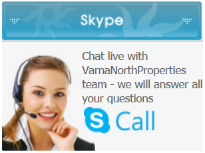 We are “VarnaNorthProperties” (Bulgaria) Ltd., a professional real estate agency based in Bulgaria. 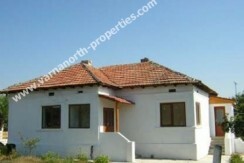 We are dealing exclusively with properties alongside Northern Bulgarian Black Sea Cost /Varna north, Golden sands, Albena resort, Kranevo, Balchik, golf courses, Kavarna, General Toshevo, Shabla/. 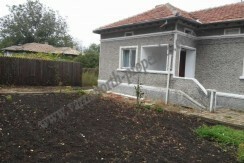 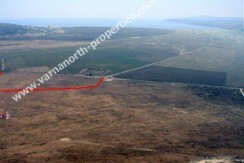 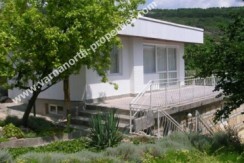 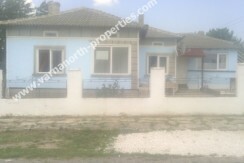 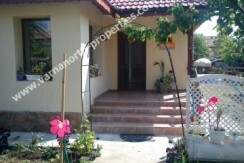 VarnaNorthProperties (Bulgaria) Ltd was established to help promote Bulgarian properties in a positive way to clients. 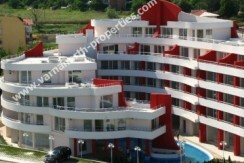 To provide a superior service to what is currently being offered in Bulgaria. 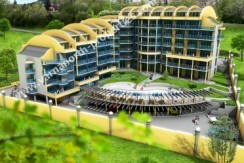 Quickly being recognized as the market leader in the Northern Black Sea Coast. 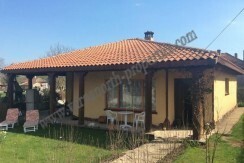 Our best presentation are all those clients content with our work, whom we have helped to find a property, and who return to us time and again!